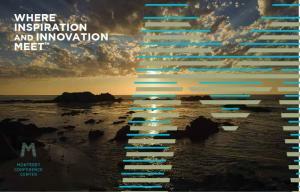 For meeting & conference planners seeking a uniquely transformative experience to inspire and enhance outcomes for their attendees, the Monterey Conference Center with its design, location and legacy is an institute of higher thinking and incubator of innovation. 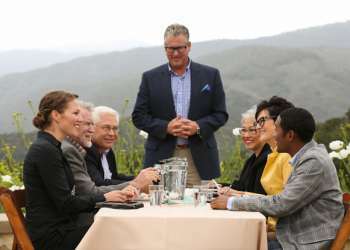 The Monterey Conference Center has recently undergone a $60 million renovation with 40,000+ square feet of flexible meeting space and over 85,000 square feet including the adjoining hotels. 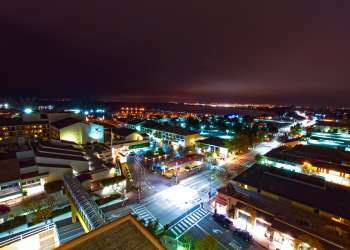 With an array of ballrooms and breakout spaces, the Monterey Conference Center is an inspiring venue for groups of various sizes up to 1,700 attendees. 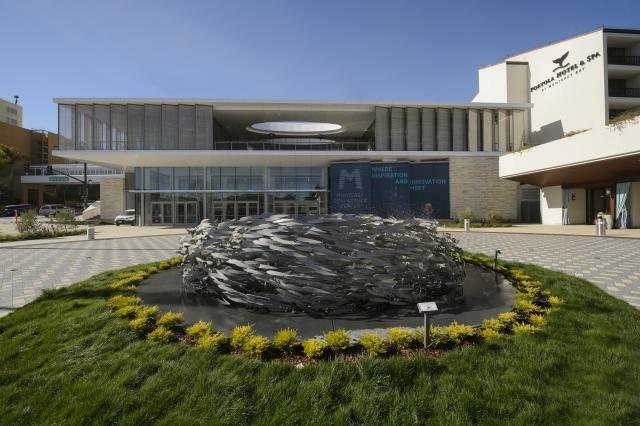 As a stand-alone facility, the Monterey Conference Center offers 41,000 square feet of flexible meeting and banquet space, featuring a 19,150 square foot exhibit hall. The Monterey Conference Center staff strives on excellent service and is happy to provide planners with local providers for your catering, A/V, décor and electrical needs. 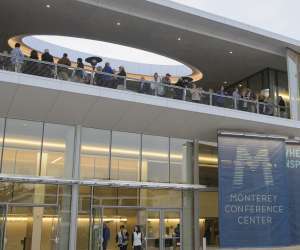 Click here for more images of the renovated Monterey Conference Center.